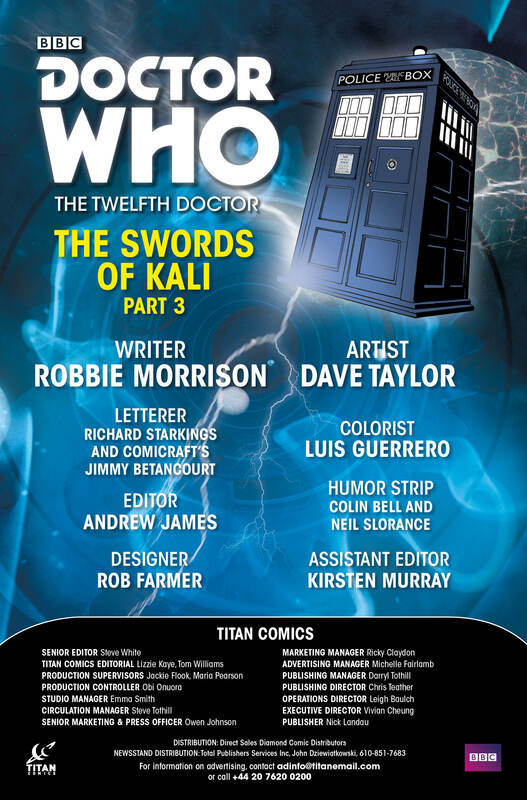 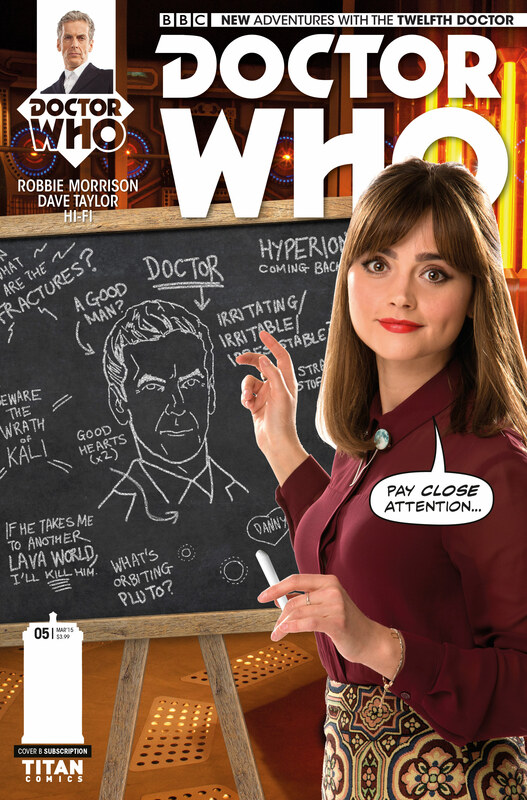 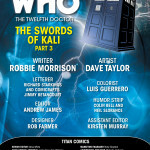 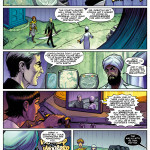 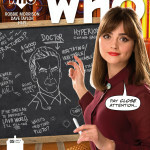 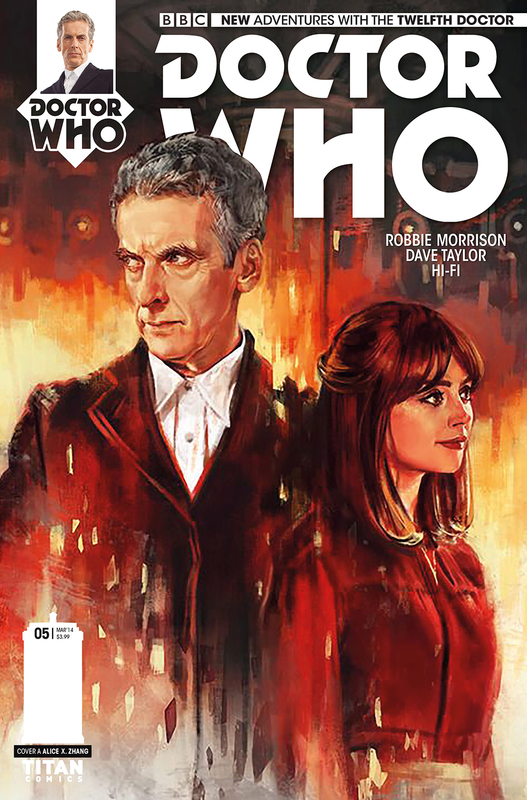 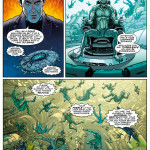 Pullbox Previews: Twelfth Doctor Who #5! 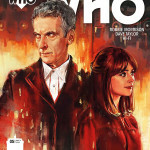 BETWEEN THE FUTURE AND THE PAST: HORROR! 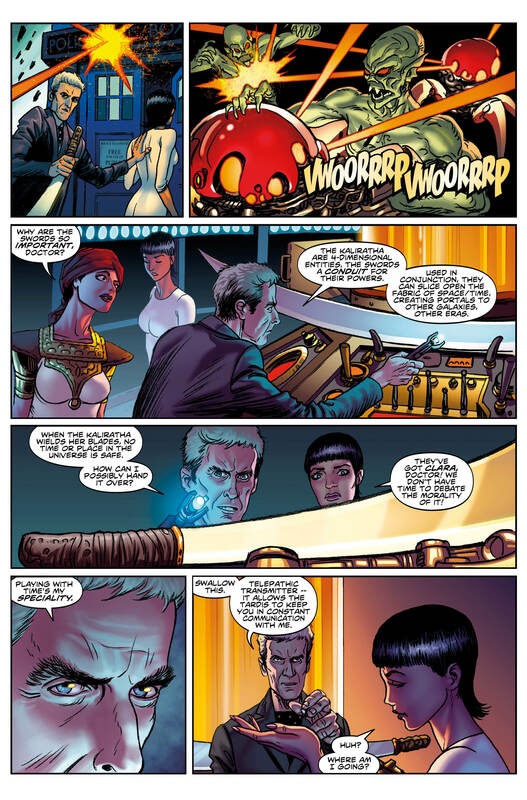 The Doctor and Clara and their allies are split between two time zones, as the clock counts down to the resurrection of the vengeful Kali! 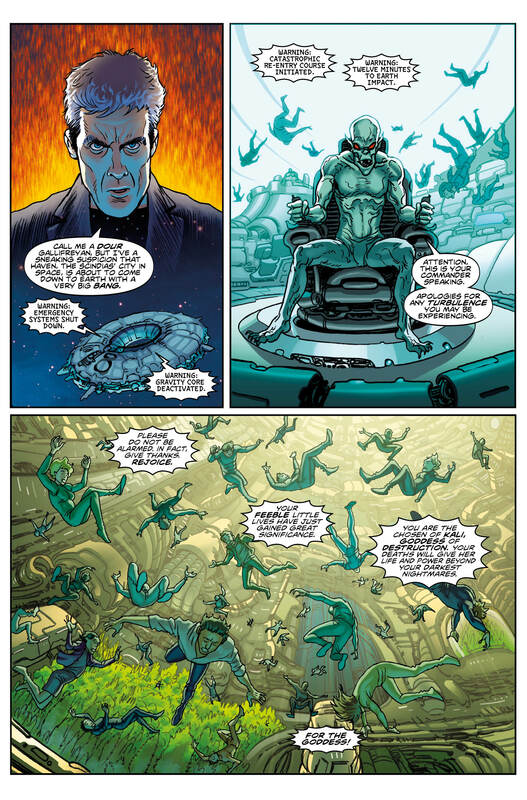 Will an ageless cult succeed where so many villains have failed? 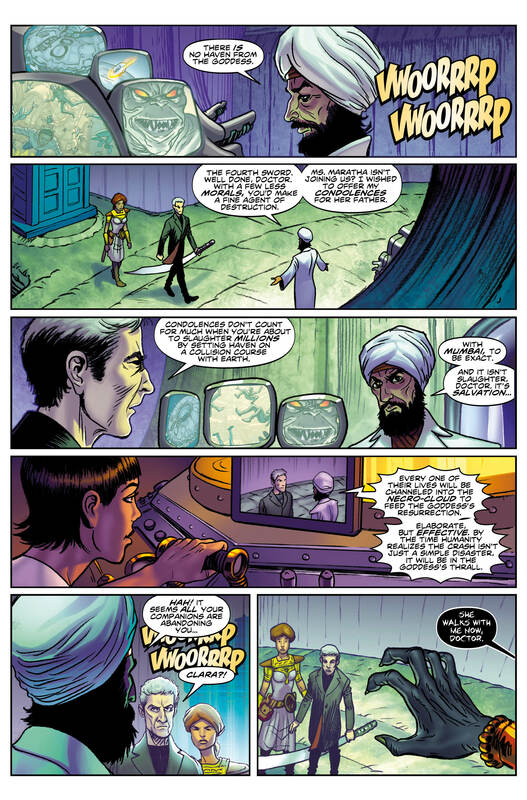 What chance does the Doctor have against a plan that has been in motion for thousands of years?